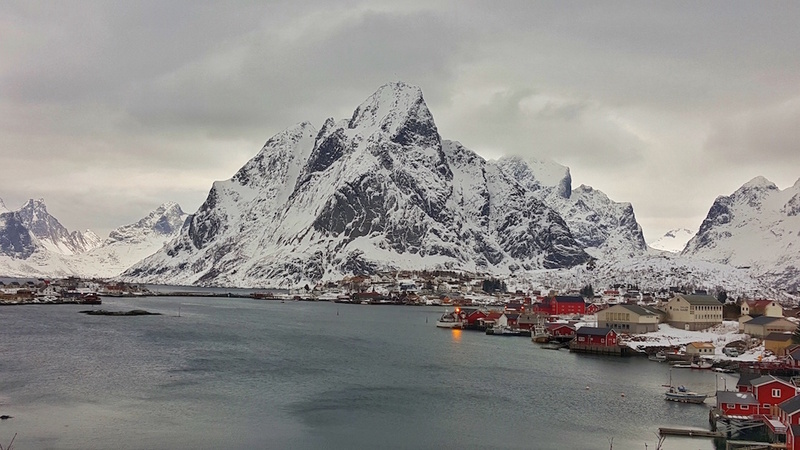 Full of dramatic fjords, stunning beaches, and old quaint fishing villages, the Lofoten Islands are the most charming and beautiful area of Norway. This region of Norway along the western edge of the country sits within the Arctic Circle. However, it has one of the most elevated temperature anomalies in the world. It is not as cold as many places within the Arctic. 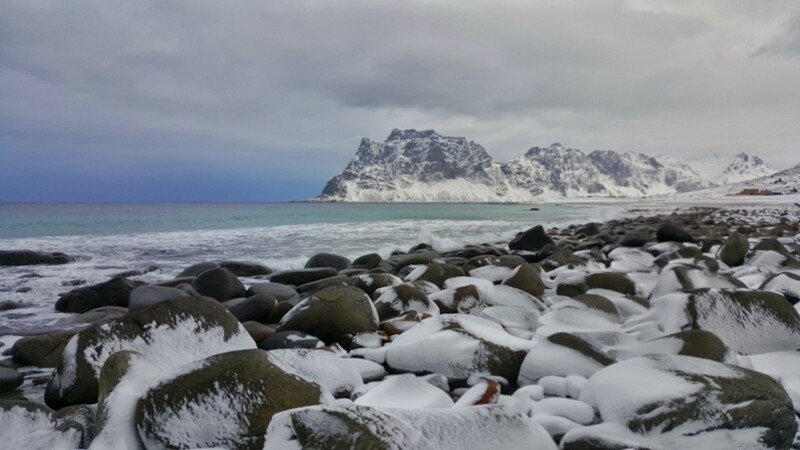 This makes Lofoten a great place to visit year round. Full of small villages full of red houses on stilts, the photography in Lofoten is like nowhere else. In the winter, there are good chances of seeing the northern lights as well. Narvik/Harstad Airport (EVE) is the major airport in the region, which is a few hundred kilometers north of A i Lofoten. Bodo Airport (BOO) is also a major airport, which is closer but requires a ferry crossing. There also is a smaller airport in Leknes, Lofoten. Narvik is a major starting point into Lofoten, as it is accessible by Rail. You can get here directly from Oslo and Stockholm. Once you have arrived in the region via plane or rail, a car rental is necessary. 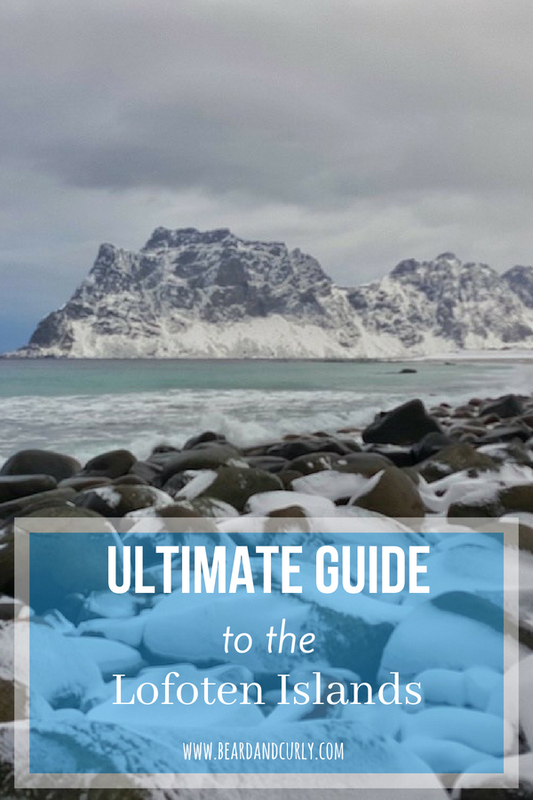 There are some public buses, but to really see the best of the Lofoten, you need a car. From Narvik, take highway E6 for 30 minutes to E10. E10 south goes through the entire chain of islands all the way to A i Lofoten, roughly 350 km south. 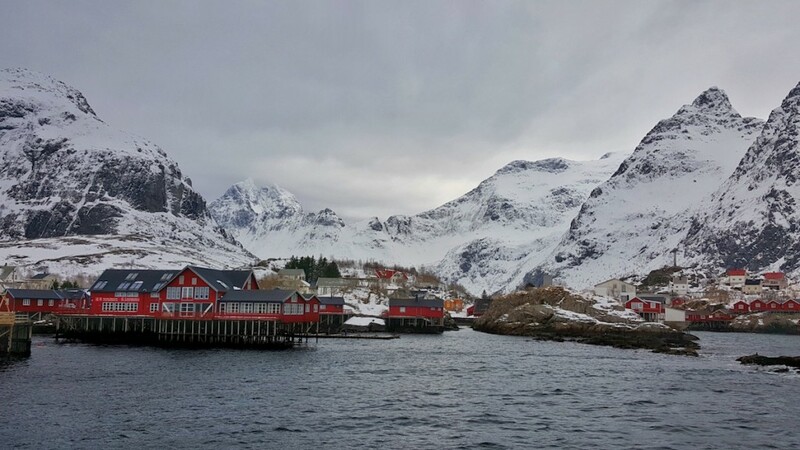 If you arrive from Bodo, take the ferry to Lofoten and rent a car upon arrival in Lofoten. If you have more time, locals rent their private cars making it the cheapest option. 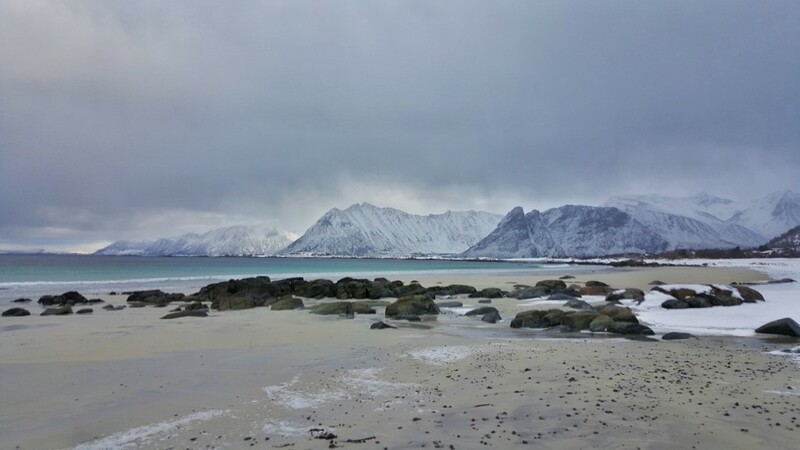 The best beaches are all in central Lofoten, near the island of Vestvagoy. Start from Uttakleiv and drive the coastal road south back to E10, passing Haukland Beach and several others on this drive. From here continue down to Skagsanden. Another great area for beaches is near Straumnes and Laukvik. The best villages are in the southern islands of Lofoten, south of Svolvaer. There are several traditional villages. The villages are very picturesque and maintain a traditional feel. Many are still active fisheries. Most towns are small with only one accommodation and one restaurant. South of Svolvaer, the only towns with petrol/gas are in Leknes, Ramburg, and Reine. Only a few towns have restaurants and small markets. 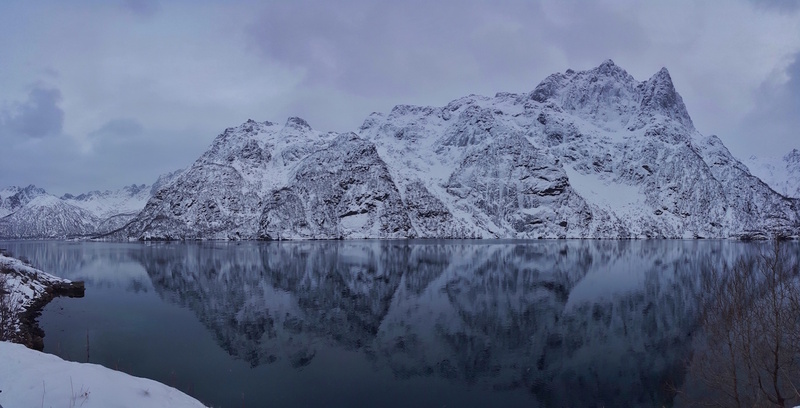 For more information on activities and things to do Svolvaer check out this guide. Booking accommodation is highly suggested before arriving. There are very limited options with the exceptions of Leknes or Stramsund. Camping is free on public beaches unless otherwise stated. During the winter, many photographers rent and sleep in their cars. It is possible to view the northern lights from the Lofoten Islands, so sleeping in the car is not a bad option if you plan to stay awake through the night or constantly wake up to check on the aurora activity. It does get cold at night, so be ready if sleeping in a car. 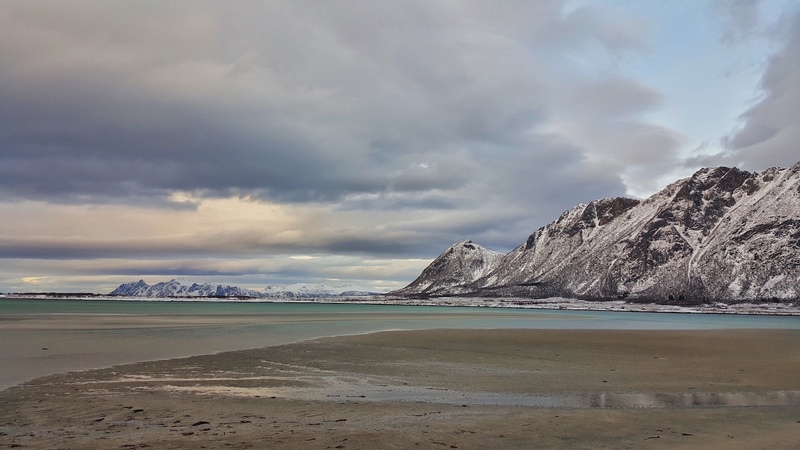 We camped at Haukland Beach and Yttersand Beach, both great options. Lofoten Islands are simply stunning. 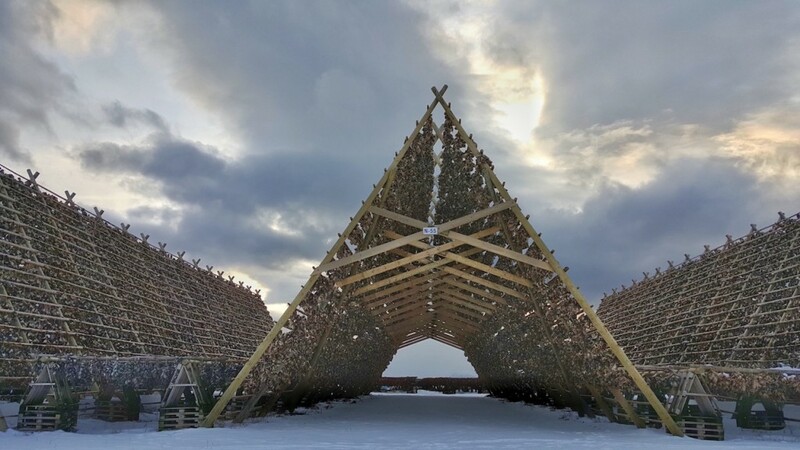 While it can be visited year round, many say it is best to go in the winter, with the snow-covered peaks and fewer crowds, plus you get the opportunity to see the Northern Lights.